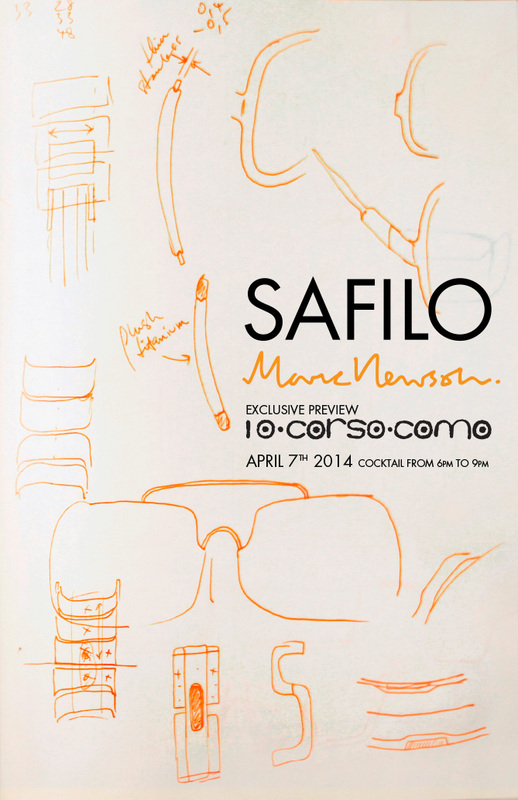 Safilo celebrates its 80-year history by launching a special capsule collection created in collaboration with Marc Newson, which was unveiled during the Salone in Milan. 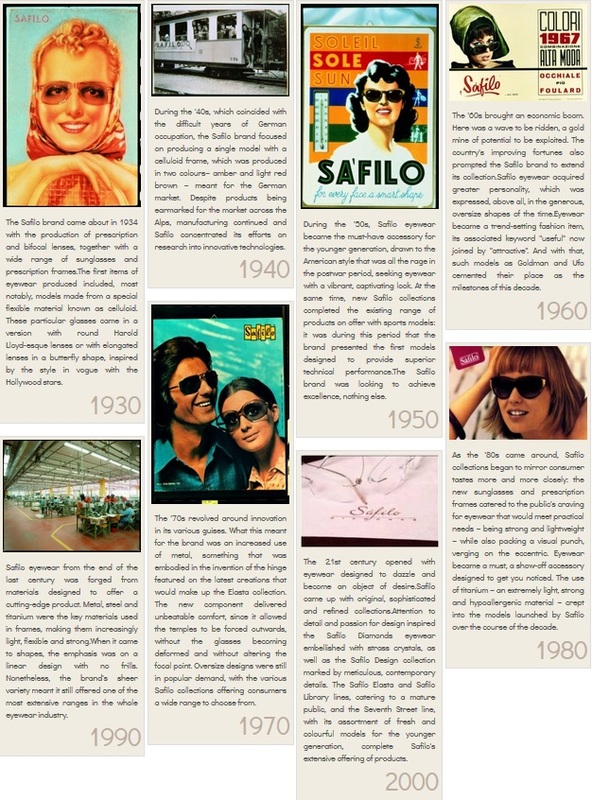 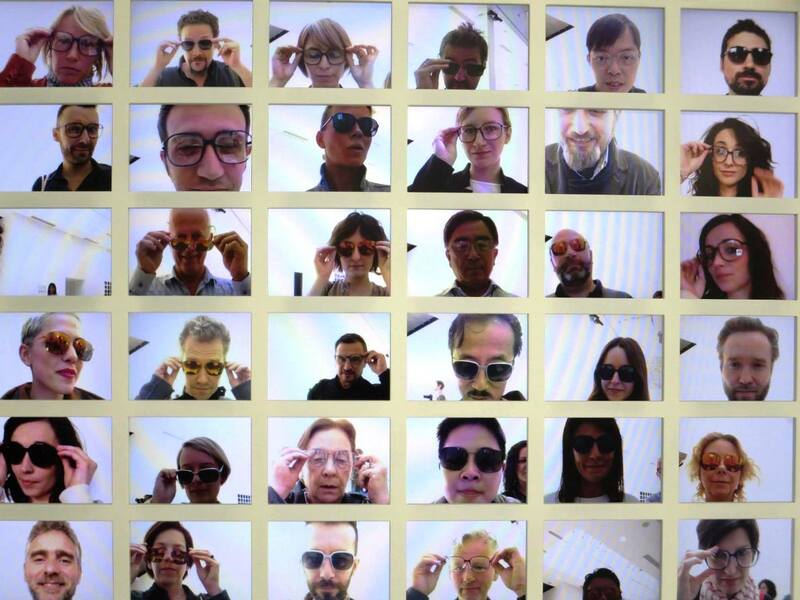 Founded in 1934, Safilo, the leading brand in the eyewear market and pride of the Safilo Group, pays tribute to this significant anniversary through the synergy with one of the most versatile and influential designers in the world, creating a line that perfectly combines tradition and innovation, know-how and design – the values that identify this brand. 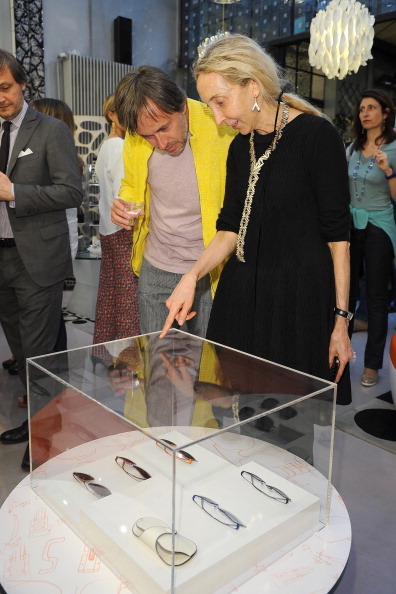 Among the principal features that unite Safilo and Marc Newson in the project’s core vision, are the primary use of state-of-the-art components, the concepts of transparency and transformation, and specifically, the reinterpretation of the past in a contemporary way through the balance between the distinctive approach of this guest-designer and the highest standard of made in Italy manufacturing guaranteed by Safilo. 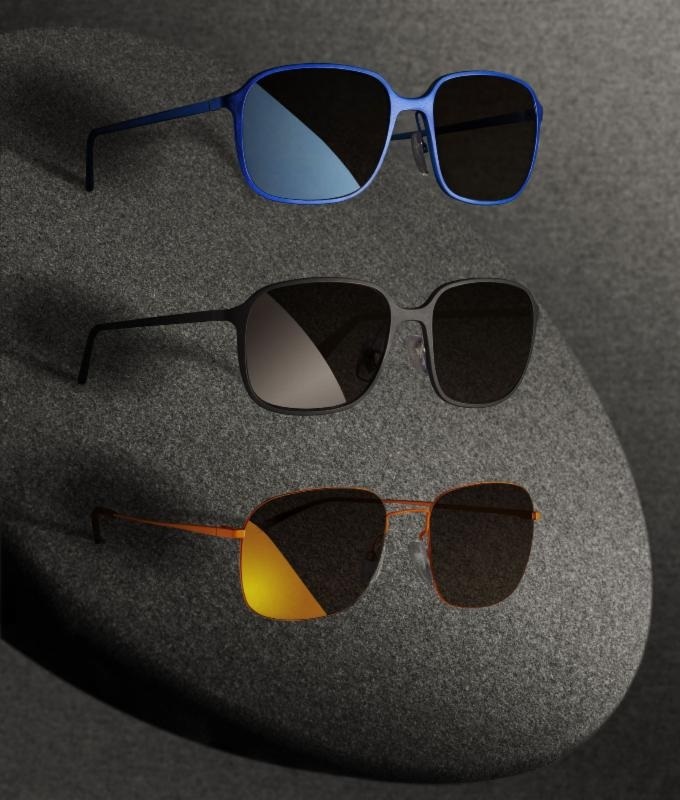 Respecting a precise chronological order that retraces the most important milestones and achievements of the brand’s 80 years of history, each of these 5 new models is characterised by unique features and avant-garde technologies that connote the qualities of the brand. 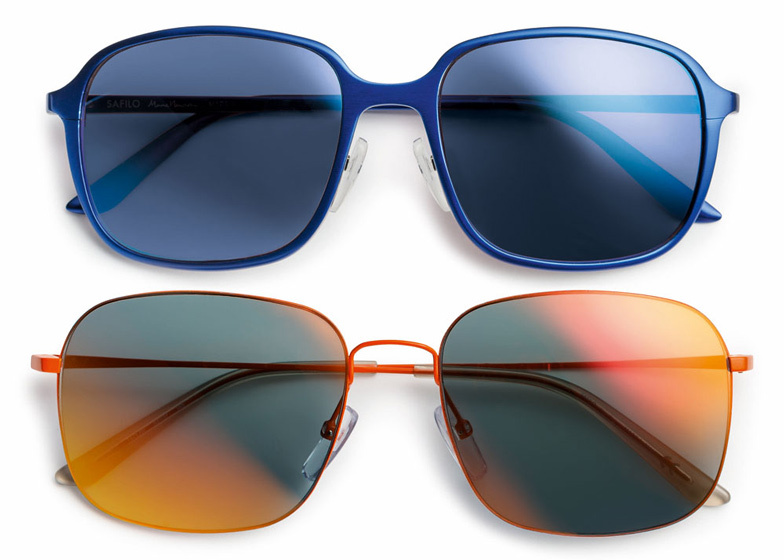 The fluid and essential silhouettes, pervaded by an almost organic feel, are further enhanced by sophisticated and luminous hues such as metallic shades in light and dark tones, royal blue and orange – the colour that symbolises the stylistic code of Marc Newson. 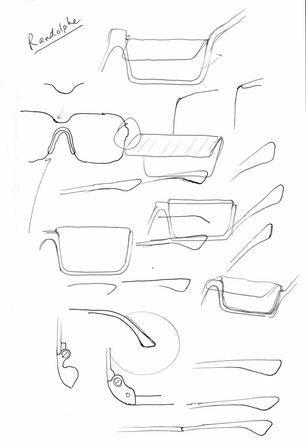 In particular, the new capsule collection stems from revisiting a historical model personally chosen by Newson and resulting in 5 different variations, through 5 specific materials and technologies, based on the original shape from the Safilo’s archive. 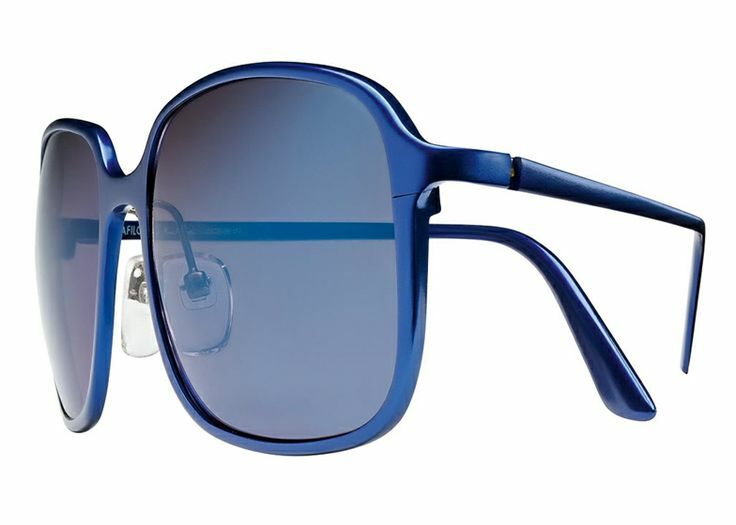 Each style in Newson’s collection incorporates innovations from Safilo’s past, starting with Optyl – a super lightweight, hypoallergenic plastic that can remember its shape and was patented by Safilo’s founder in the 1960s. 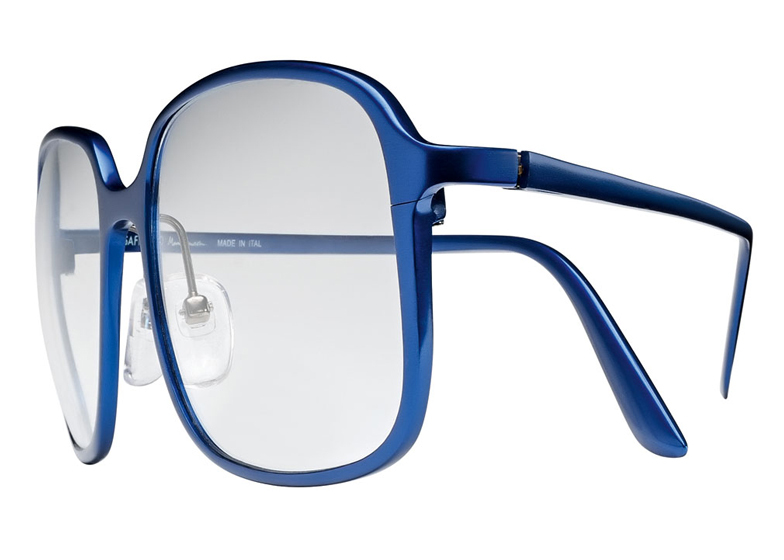 Newson has also used two of Safilo’s innovations from the 70s – the Elasta 80hinger and a new interpretation of the ultra-thin steel wire frame of its UFO Collection – as well as incorporating materials from the brand’s more recent history including aluminium. 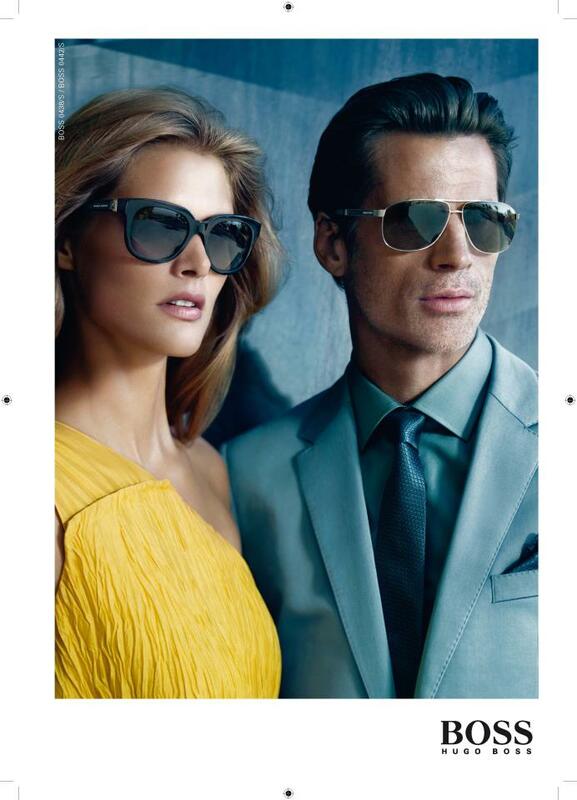 Safilo were the first company to make this kind of invisible frame,. 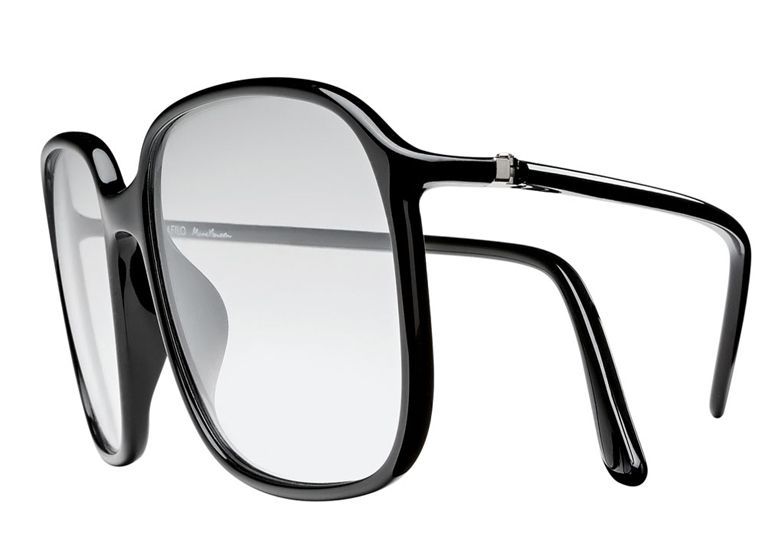 It was basically a piece of spring steel wire which is wrapped around the lens, so we’ve sort of reintroduced this old technique which Safilo invented. 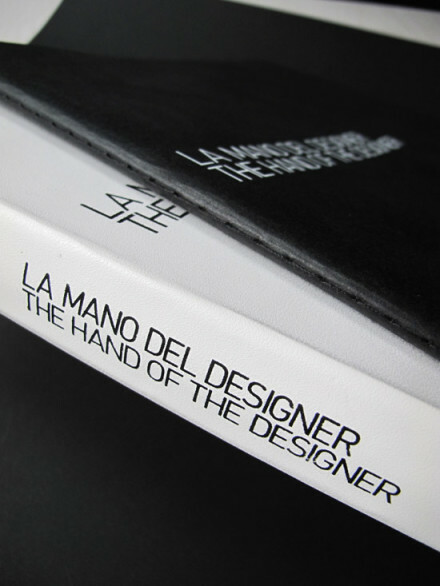 The collection also includes a very limited-edition range of four models. 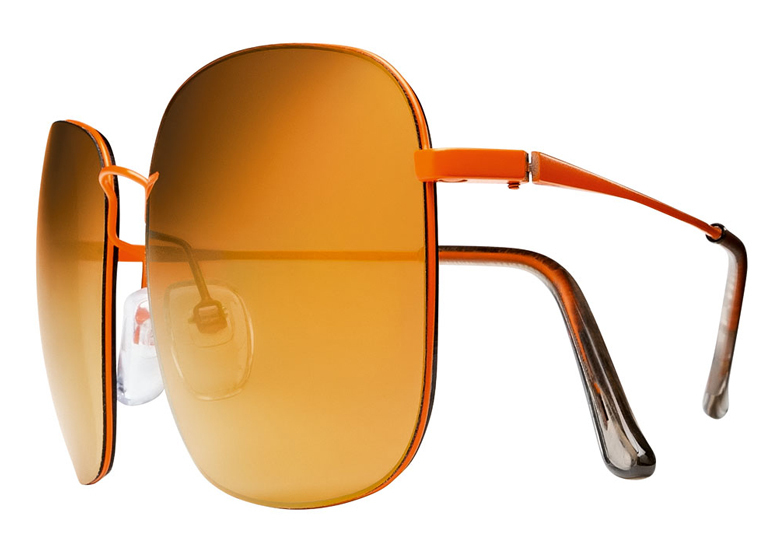 Only 80 pairs of each will be available and will come with cases by Italian accessories brand Valextra in calf leather, stamped with “Valextra for Safilo Marc Newson” in silver. 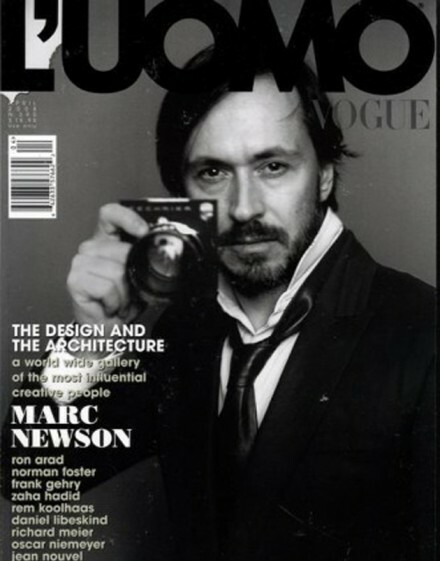 “Marc is one of the most eclectic and gifted creative minds of his generation. 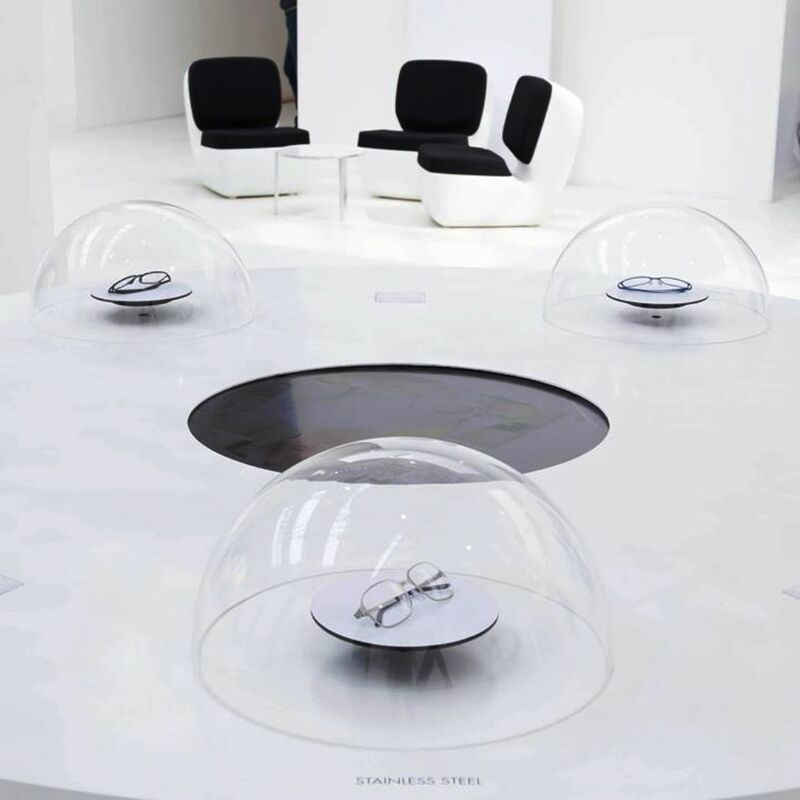 He has blended the richness of the past with the present and the future, through an exquisite capsule collection expressing an inspiring story of trust, excellence and timeless design,” said Luisa Delgado, CEO of Safilo Group. 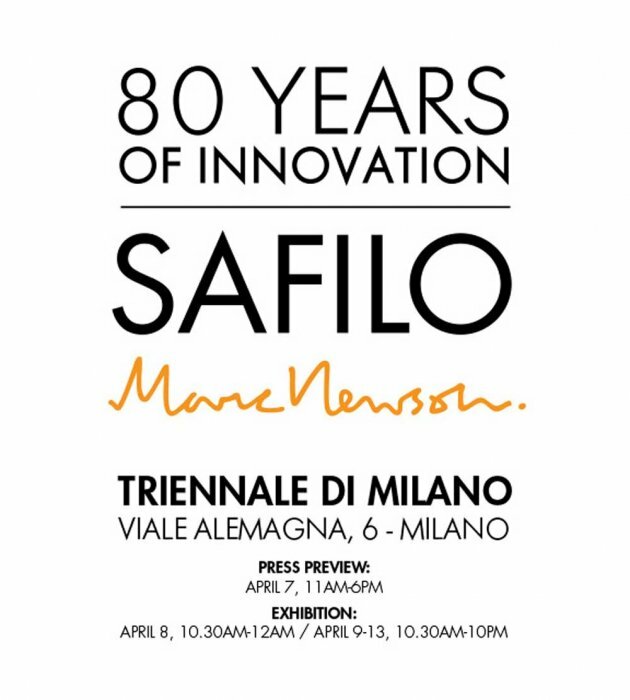 “For a designer, collaborating with such an iconic brand as Safilo, with its strong DNA and history of excellence presents an extraordinary opportunity to explore new stylistic directions, combining the heritage of the brand with a fresh and innovative perspective. 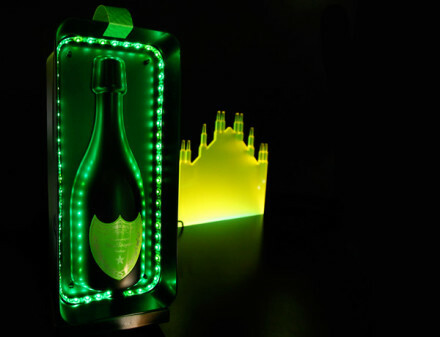 I enjoy teaming up with this large professional company that is properly industrialised and disciplined in the process of bringing the product to market, as well as a true expert in craftsmanship. 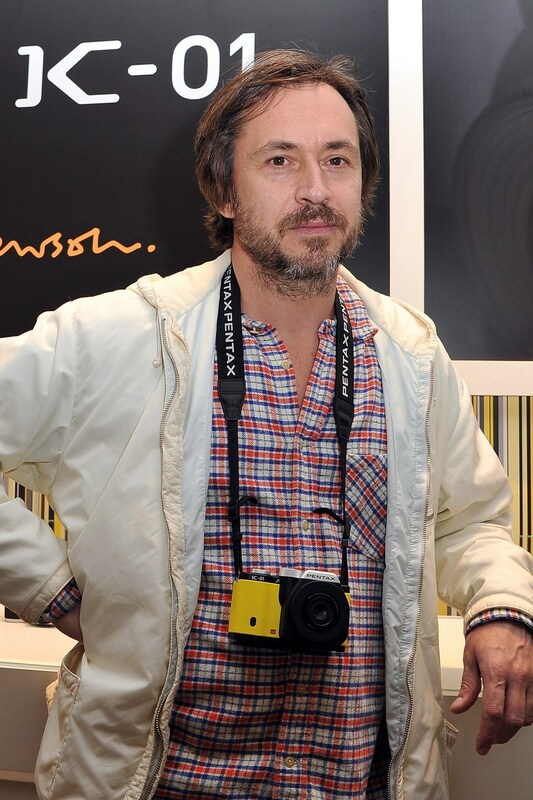 At the end of the day they want the product out there as swiftly as I do,” added Marc Newson. 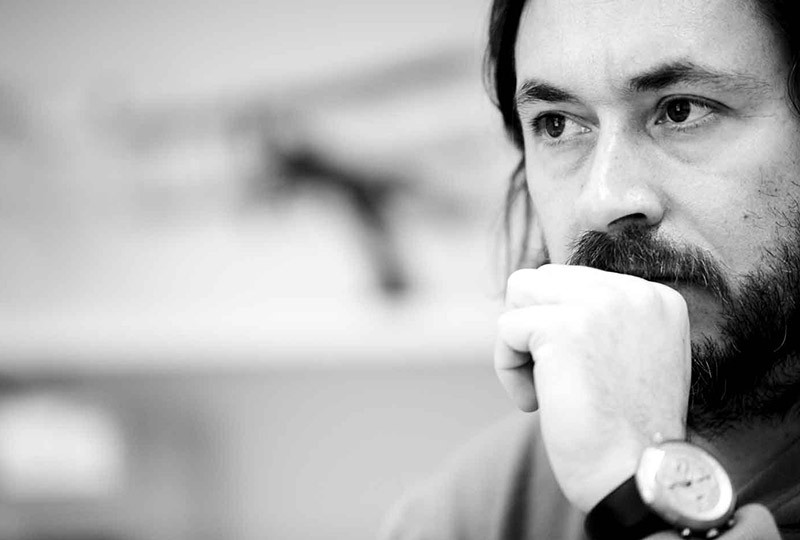 Marc Newson has worked across a wide range of disciplines, creating everything from furniture and household objects to bicycles and cars, private and commercial aircraft, yachts, various architectural commissions, and signature sculptural pieces for clients across the globe. 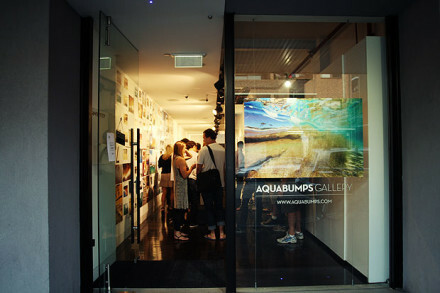 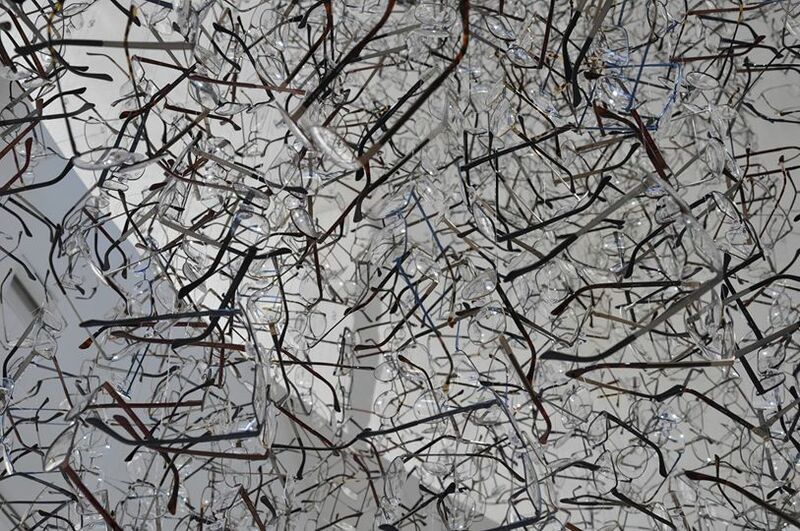 Born in Sydney, Newson spent much of his childhood travelling in Europe and Asia. 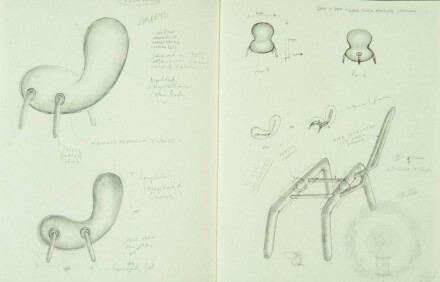 He started experimenting with furniture design as a student and, after graduation, was awarded a grant from the Australian Crafts Council with which he staged his first exhibition – featuring the Lockheed Lounge – a piece that has now, twenty years later, set three consecutive world records at auction. 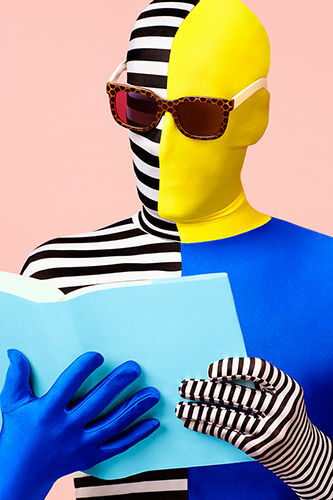 Newson has lived and worked in Tokyo, Paris, and London where he is now based, and he continues to travel widely. 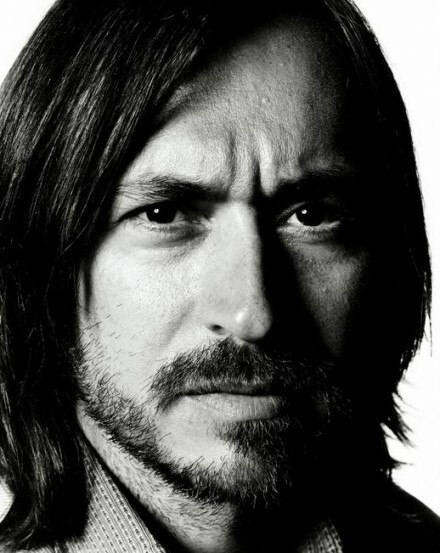 Marc Newson was included in Time magazine’s 100 Most Influential People in the World and has received numerous awards and distinctions. 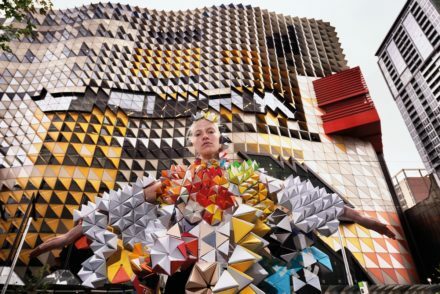 He was appointed The Royal Designer for Industry in the UK, received an honorary doctorate from Sydney University, holds Adjunct Professorships at Sydney College of the Arts and Hong Kong Polytechnic University, and most recently was commended with a CBE by Her Majesty Queen Elizabeth II. 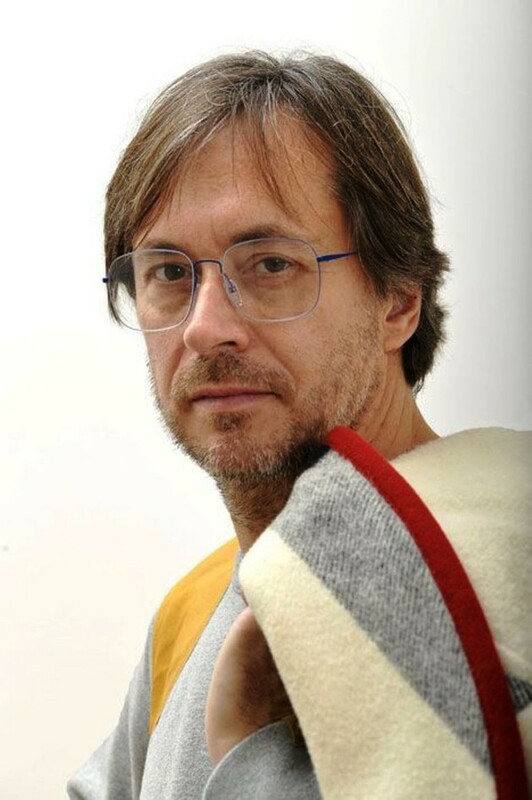 His work is present in many major museum collections, including the MoMA in New York, London’s Design Museum, the Victoria & Albert Museum, the Centre Georges Pompidou and the Vitra Design Museum. 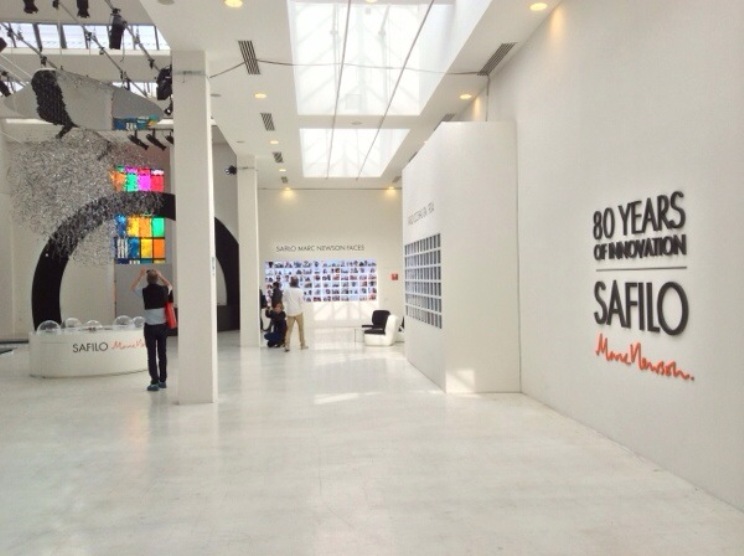 Founded in the 1930s, Safilo is now one of the world’s biggest manufacturers of glasses for consumer brands, but it continues to produce its own ranges. 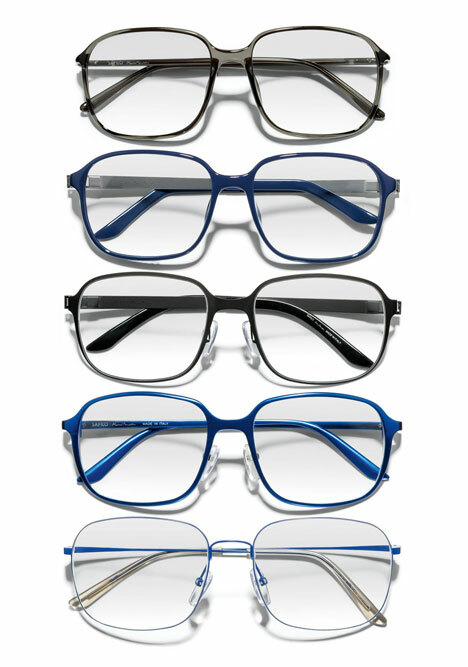 It combines expertise and know-how and values its tradition of technological innovation in the creation of eyeglass frames for men, women and children, where quality, functionality and comfort go hand in hand with good design. 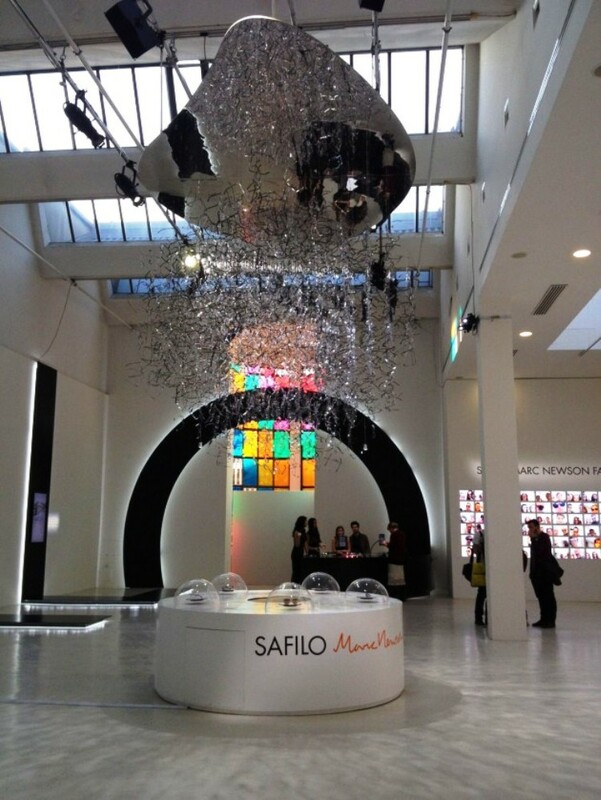 Through this special project, which highlights the importance that the Safilo Group puts on this brand – a synonym of excellence all over the world, Safilo is offering the general public its new image. 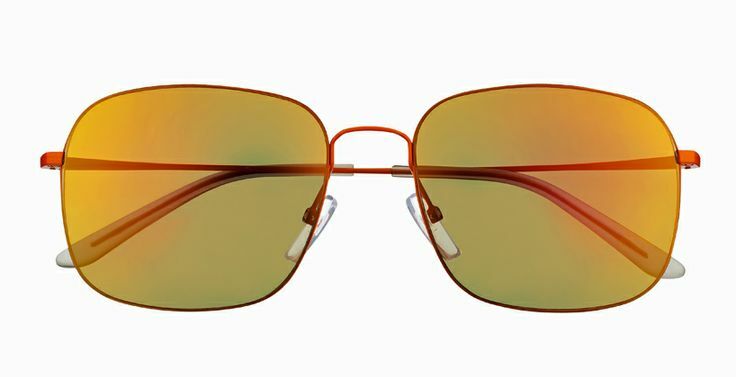 This image is aimed at a more contemporary and stronger look, without forgetting or losing those values that have made the Safilo name famous over the years: quality, comfort, reliability, durability and technological innovation. 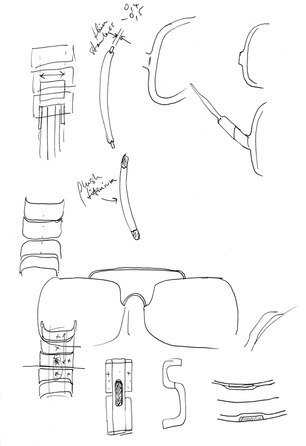 The Safilo collections use technology to its maximum: the best example is the latest revolutionary lens-mounting system “Avantek” – invented by the American company of the same name – which eliminates the need to drill holes in the lens and therefore any possible distortion of the image: a new design concept for rimless frames. 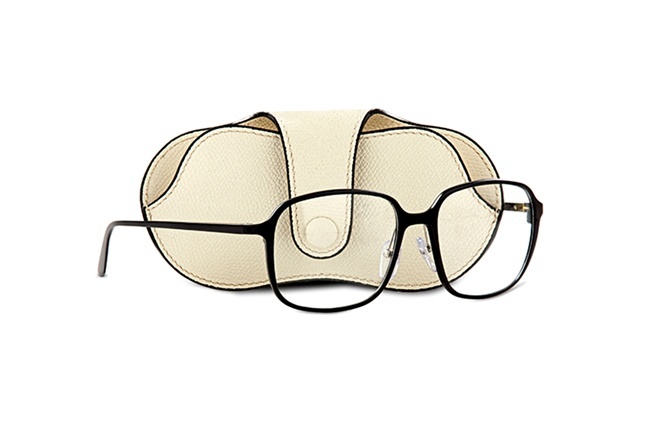 I hit 50 a couple of years ago [and] reading glasses are rapidly becoming an expensive part of my life, far more so than a watch. 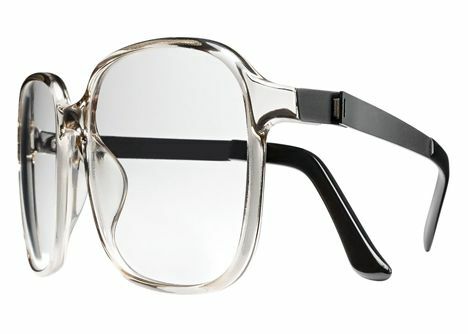 But in many ways it’s a really interesting object, a pair of glasses, because it straddles the borderline between fashion and industrial design. 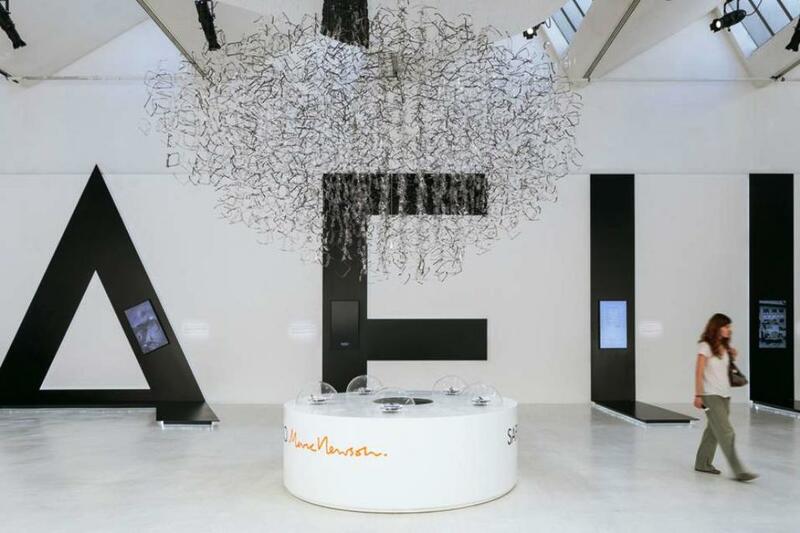 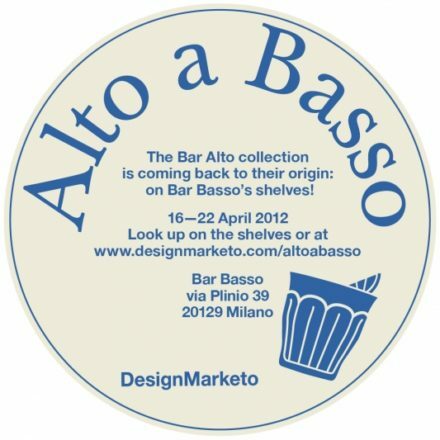 British product and interior designer Lee Broom transformed a row of 3 disused shops in Milan to create ‘The Department Store’. 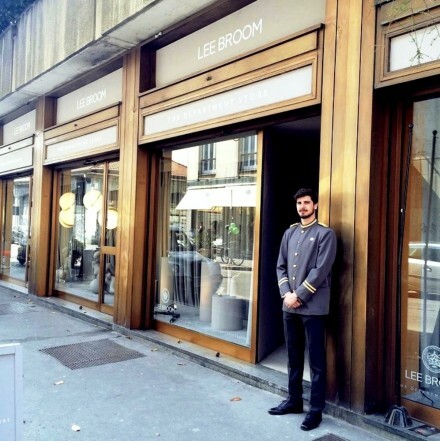 It’s an incredibly accurate reconstruction of an ideal (and surreal) department store, Lee invited visitors on an immersive journey through a cinematic pastiche of a store across two floors divided in sections such as millinery, beauty, perfumery, bookstore, wine shop, accessories and so on.